Copyright © 2003 Jaybell Control Products Ltd.
For over 41 years Jaybell Control Products has been your solution for the safety relief valve. We repair older valves as well as sell new valves. Our service is fast and courteous. 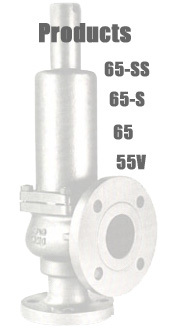 We are ready to meet all your safety relief valve requirements.